Rival telecom players Reliance Jio and Bharti Airtel have crossed swords yet again with the Mukesh Ambani-led startup accusing the Sunil Bharti Mittal-led firm of violating rules to offer eSIM services on Apple watches. 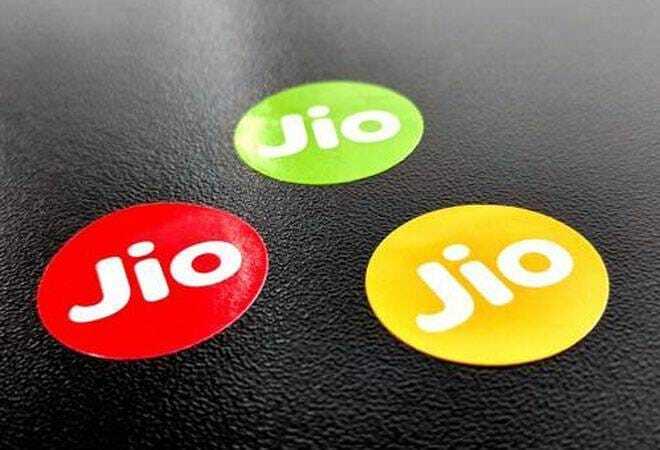 Latest entrant Jio has filed a complaint with the Department of Telecommunications (DoT) alleging that Airtel has located the network node, crucial to provide eSIM service on Apple Watch Series 3, outside India. This goes against the terms and conditions of Unified License rules that require the node to be located within the country, Jio has alleged. Airtel, however, has denied the charge saying DoT was duly notified prior to the launch of Apple. An eSIM is necessary for a user who has both an iPhone and an Apple Watch to use a common number on both gadgets. The eSIM is crucial to make or receive calls on one device irrespective of the status of the other. The eSIM is paired with the iPhone SIM wirelessly through a dedicated network node. The node used for eSIM profile allocation contains network and user information such as operator identifier, SIM details, PIN and remote SIM file management. Jio alleged that Airtel has deliberately chosen to install the critical eSIM provisioning node outside the country. "We request your good office to take severe action against M/s Bharti Airtel Limited and impose the strictest of penalties under the License. Furthermore, we request you to direct Airtel to immediately stop this service and start this service only upon complying with the requirements of national security and addressing the violations of the license terms and conditions," Jio said in a letter to DoT. Jio also said Airtel should have carried out lawful interception and monitoring, but it is not aware of any demonstration carried out by Airtel prior to the service launch so that important national security interests are not compromised. An Airtel spokesperson called the allegations frivolous. "This is yet another frivolous complaint by a desperate operator, whose sole aim, it appears, is to have a monopoly over everything that they do," the spokesperson told Mail Today. "Bharti Airtel is a law abiding and responsible operator. DoT was duly notified prior to the launch of Apple watch including product features, network architecture and lawful interception and we have also requested them to carry out a demonstration of the same," they added. The spokesperson said all information relating to customers, network nodes etc is hosted in a fully secure manner by Airtel India along with provision for lawful interception. "We will be happy to share more details with the DoT as and when required." Both Airtel and Jio have been selling Apple Watch Series 3 from May 11 through their sales channels. This is the latest spat between the two rivals since competition intensified in the sector after Jio's debut in September 2016 with dirt cheap data and free voice calls. The two have been locking horns over misleading ads about data plans, network speeds and interconnection points among others.